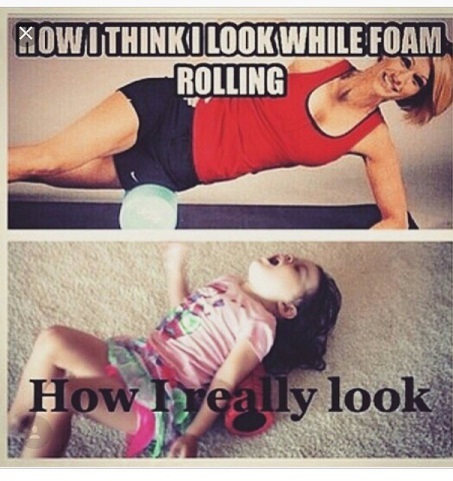 Learn the art of foam rolling! and aid in muscle recovery after a workout. If you have a foam roller, bring it. Program Start: March 23, 2019 8:30 A.M. Program Fee: $10. Fee will go towards a purchase of any massage tool.